Dozens of local families will be able to enjoy a more complete holiday meal in the coming weeks, after a donation of more than 180 hams was presented to Second Harvest Food Bank early Friday. 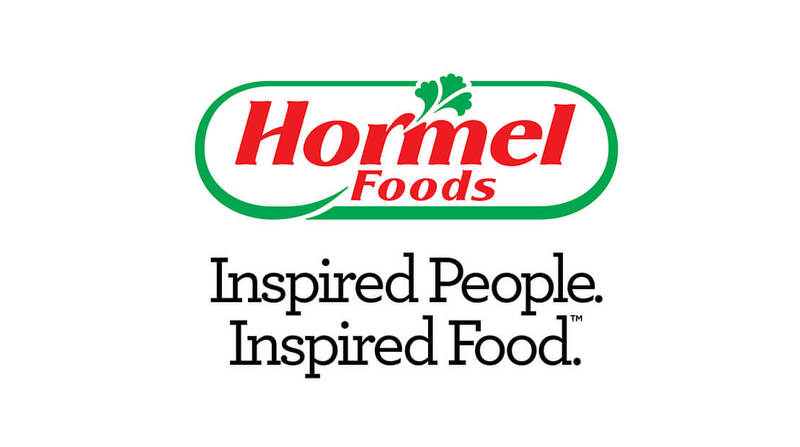 Hormel Foods, which distributes its hams and other meat products throughout the United States, presented the donation — comprised of more than a dozen boxes of small hams — to the food bank at an event at the McGalliard Road Marsh store. Pantry Receives Huge Donation To Help Families In Need With the help of donations from Hy-Vee and Hormel more than 700 metro families will have a meal for Christmas.